The following are some of the roles of auditors in document verification pertaining to audit of debentures. 1. 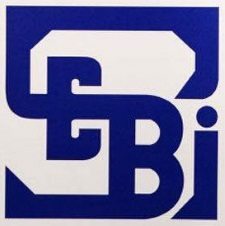 First, the auditor should ensure that the company has complied with SEBI guidelines. 2. Debenture Trust Deed should be examined by the auditor to make sure that the company adheres to the conditions prescribed by the Trust Deed. 3. The auditor should also verify whether the prospectus was filed before the due date. 4. He should verify the names, and addresses of the allottees and whether the allotment is authorized by the directors. 5. He should compare the Debenture Register with the ledger and ensure that the amount collected is duly accounted for. 6. It is known that debentures can be issued for cash, for consideration other than cash or as collateral security. 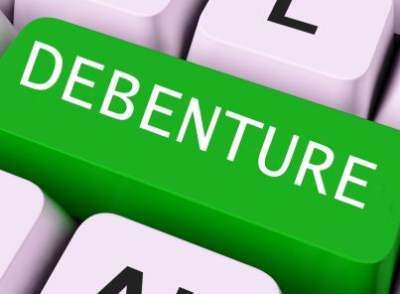 In case debentures are issued as collateral security, the auditor has to examine the mortgage deed and ensure that the charge is recorded and also that it is registered with the Registrar of Companies. He should also verify whether the charge is clearly disclosed in the balance sheet. 7. If debentures are issued at a premium, the auditor should ensure that the premium account is treated as capital profit and accounted separately. 8. 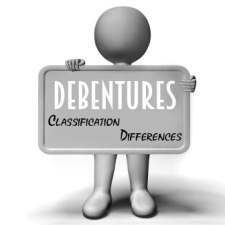 In the same way, if the debentures are issued at a discount, the auditor should ensure that the discount account is written off over the life time of the debenture or within a reasonable time. 9. If the debentures are to be redeemed at a premium, the balance sheet may show premium on redemption of debenture at the liability side of the balance sheet until the debentures are redeemed or the company may disclose the fact that the debentures are to be redeemed at premium by way of a note in the balance sheet. 1. On verifying the payment of interest, the auditor should vouch the payment with the acknowledgement received from the debenture holders or with the coupon surrendered for the bearer Debentures. 2. 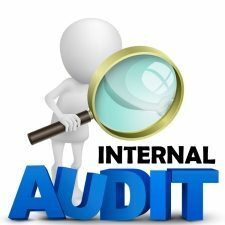 The auditor should ascertain the total amount payable as debenture interest, the amount paid and the balance interest payable. 3. He should also ensure that the amount payable as debenture interest for the period is debited to the Profit 4 Loss Account. 4. Re-issue of Redeemed Debentures: Unless the Articles of Association or an agreement or a resolution prohibits, redeemed debentures can be reissued. 5. Debentures issued as Collateral Security: It is known that debentures can be issued as collateral security against loan. The total face value of such debentures will be exceeding the loan amount by 10% to 20%. Such collateral debentures are disclosed in the balance sheet, only by way of a note. Such debentures will become effective only when the company makes a default in repayment of loan. 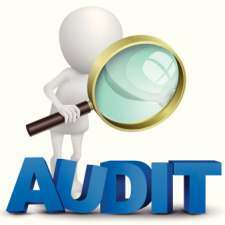 The auditor should verify whether the issue of debentures as collateral security is approved by the board and the charge is registered with the Registrar of Companies.